Demarco Castle aka Gemstones, formerly known as Gemini signed to Lupe Fiasco’s 1st and 15th label, made the bold move to walk away from a major label because he saw a bigger purpose for his life and his music. 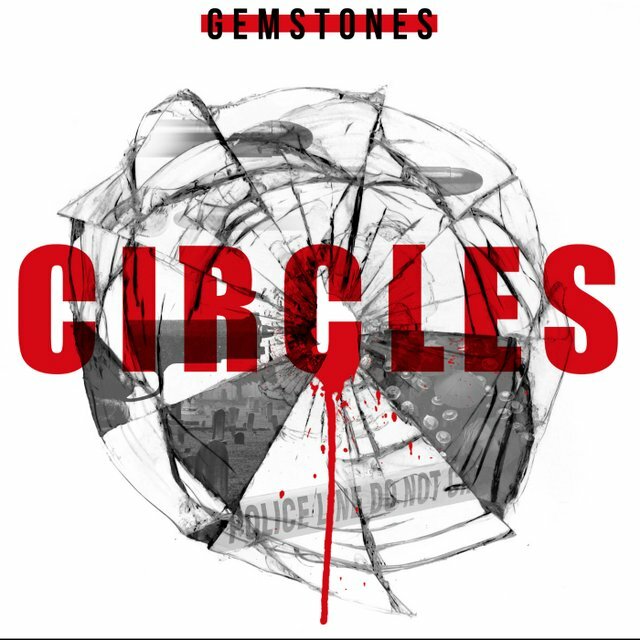 Now with a new label, Xist Music and a new mission, Gemstones debut single “Circles” produced by Grammy winning producer J.R., is a presentation of what Gemstones wants to relay to the youth of Chicago and around the country. In 2012, Chicago had 500 murders; in 2013, the Chicago Tribune reported that there were 440 murders, and is currently reporting 280 murders. Gemstones wanted his first single to address the violence and let the kids know there is a better way to handle our differences. This is a sample of the type of positive, spirit filled message Gemstones is bringing forth on his debut album “Blind Elephant” that will be released February 24th, 2015.